The same grace we started with is the same grace we must continue in. Beloved get back up today and stop listening to the lies of satan. Stop walking in guilt, shame, and condemnation the GRACE of God is available no matter what you’ve done, what you’re in, or how you feel. 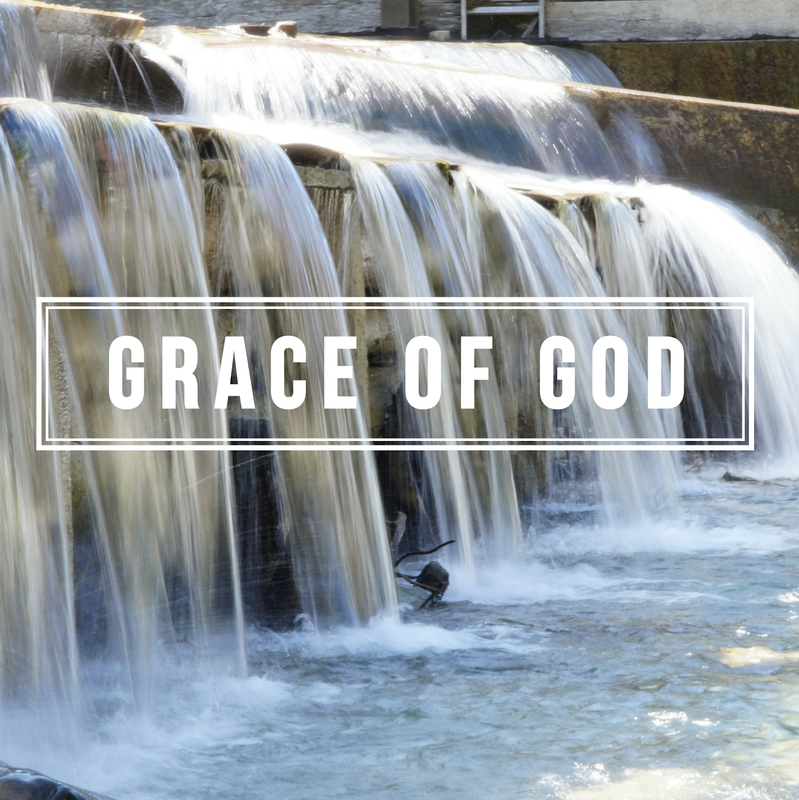 God’s grace is abounding, sufficent, and more than enough from beginning to end. I encourage you to keep standing in grace by faith. God is able and will finish what He has started in your life. May the grace of God abound more and more in your life, in the name of Jesus Christ! Previous Post Grace you can See!